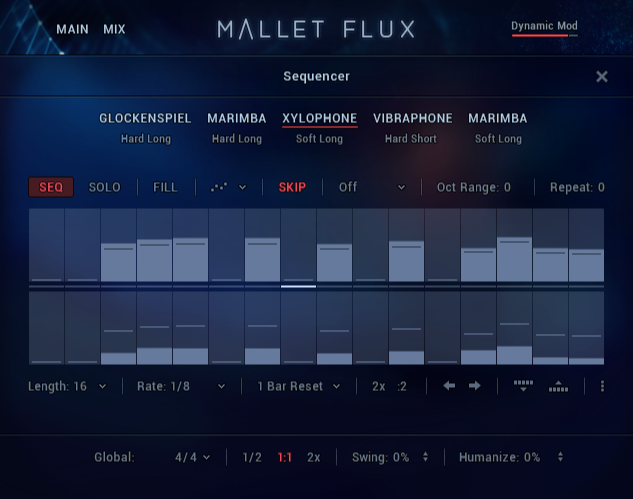 Beautifully sampled mallets meet innovative arrangement sequencing. Create moving and expressive compositions easily with simple chords and control the instruments' rich and magical dynamics with the mod-wheel. 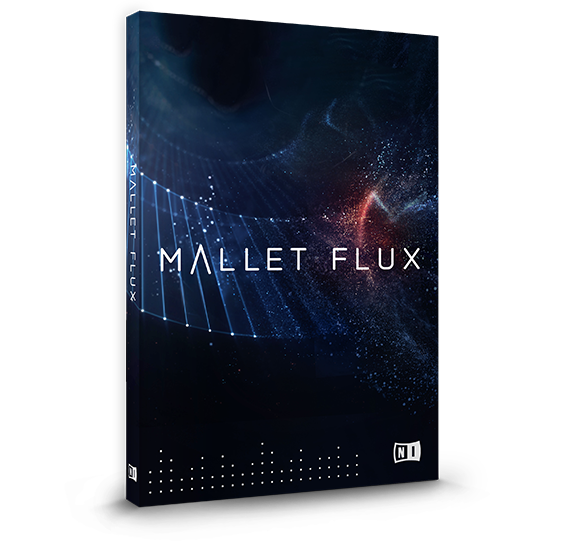 Creating soaring scores or otherworldly tunes is both fun and inspiring with MALLET FLUX. Most mallet instruments give you great sound. 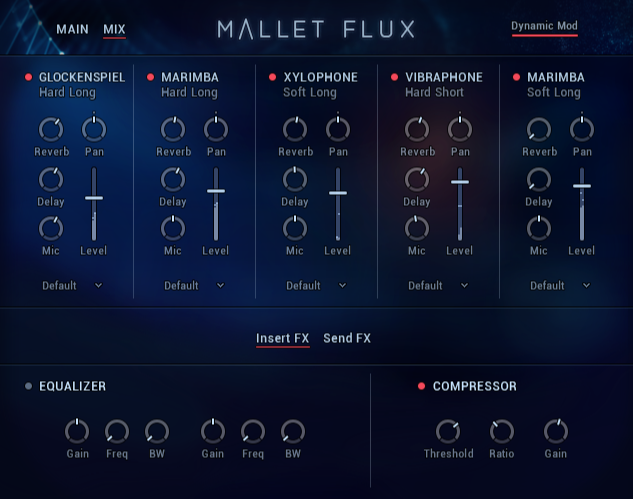 MALLET FLUX offers more - yes, it's got beautifully sampled glockenspiel, celesta, xylophone, vibraphone and marimba, but the key to this unique instrument lies in its innovative sequencer and playing engine. This perfect fusion of rhythm, melody and sound helps you develop ideas fast, turning the simplest drafts into evocative arrangements for soundtrack, scores and more. 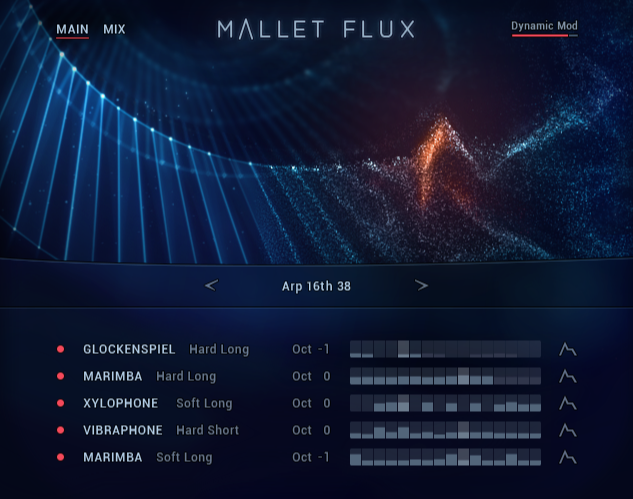 Create complex rhythmic phrases and intricate arrangements by playing simple chords – the Flux Engine is an innovative pattern automation feature that takes your ideas to completely new heights. long and short tones, plus bowed bars and reverse samples. 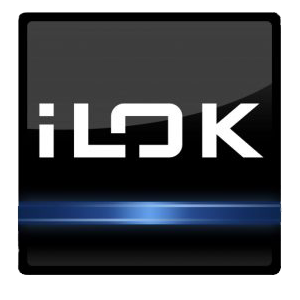 Access meticulously recorded orchestral instruments, played by a seasoned composer and musician. Use multi-effect chains to turn authentic sounds into cinematic pads, drones, and other distinctive tones. 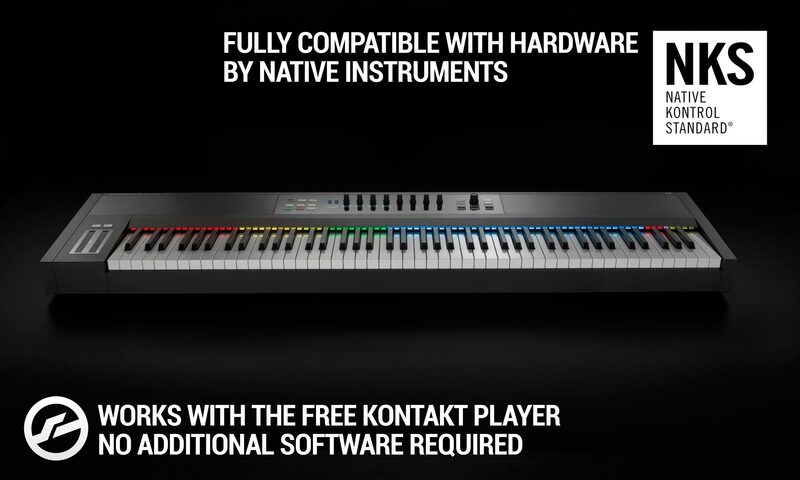 Start creating new compositions fast with the flexible sequencer. 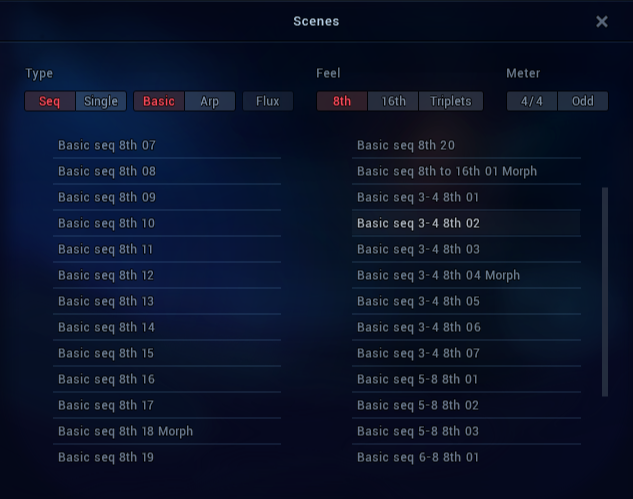 Choose from scene presets. Then explore new rhythmic and tonal possibilities by modifying step dynamics, sequence length, arpeggio settings, rate, repeats, octaves, and more. 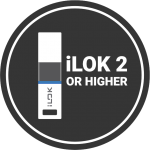 Quickly change a pattern’s dynamics with your controller’s mod wheel. Apply the mod wheel to ‘morph’ sequences to produce real-time changes in rhythmic structures and generate shifting arrangements. 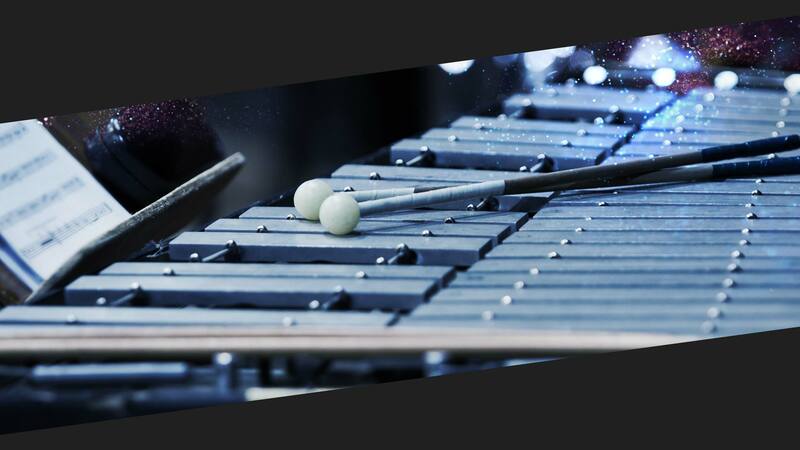 Easily incorporate new melodic percussion textures into film and TV scores, game soundtracks, trailers and commercials, house tracks, and more. Fine-tune the ensemble’s balance and adjust panning using familiar controls. Shape the sound with EQ and compression. Add REPLIKA delay and select from multiple reverbs to create the perfect sound space. Go beyond presets: 270 preset ‘scenes’ – predesigned arpeggios, sequences, and single hits in multi-instrument arrangements – help you start writing quickly. Find what you need by selecting note values and time signature. Then play notes or chords to generate unique, customizable patterns from the innovative automation engine. Flux and drone scenes use complex effect chains to produce celestial sounds and imaginative textures. 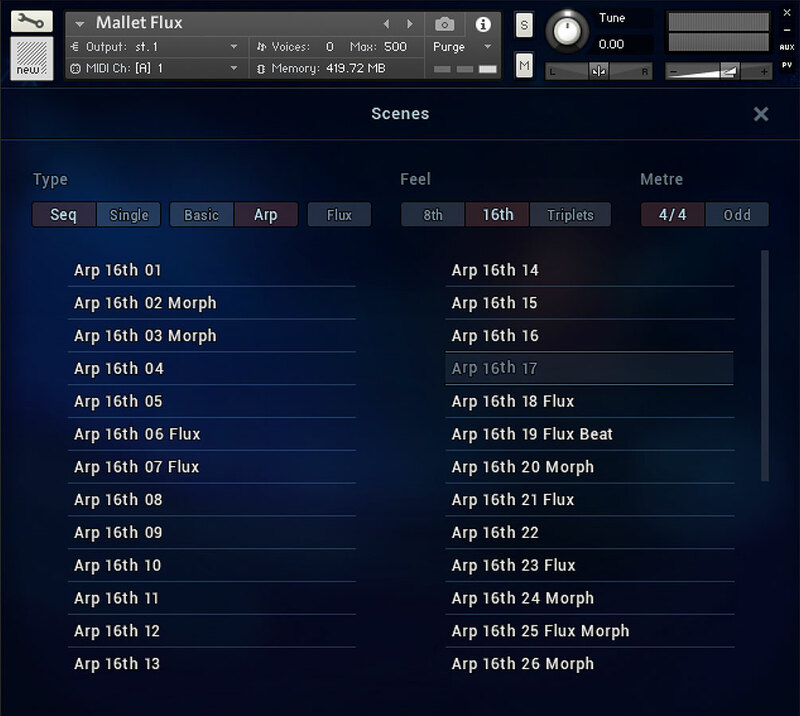 Morph scenes let you use the mod wheel to dynamically alter rhythms. Customize scene parameters to create something completely new. 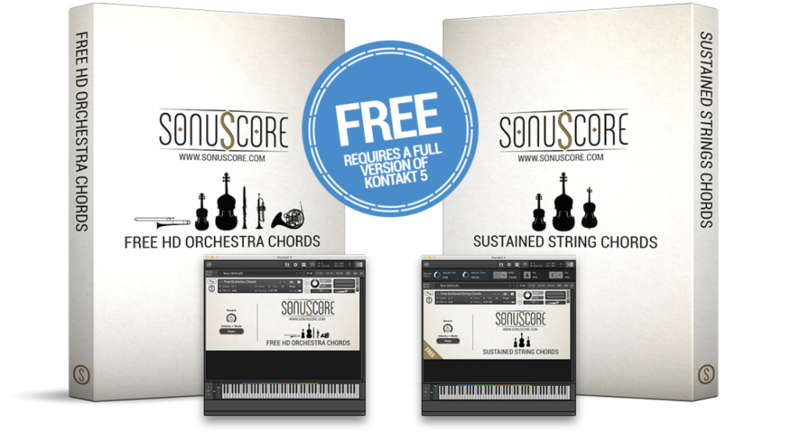 Tap into pristine recordings of five orchestral percussion instruments, captured by sampling experts at SONUSCORE and mix between them effortlessly. Adjust the blend of close and far mics. Add REPLIKA delay – based on the REPLIKA XT plug-in – and draw from multiple distinctive delay modes. Choose from high-quality room, hall, and plate reverbs to place instruments in your preferred sonic space. Experiment with articulations and effects to create otherworldly sounds. 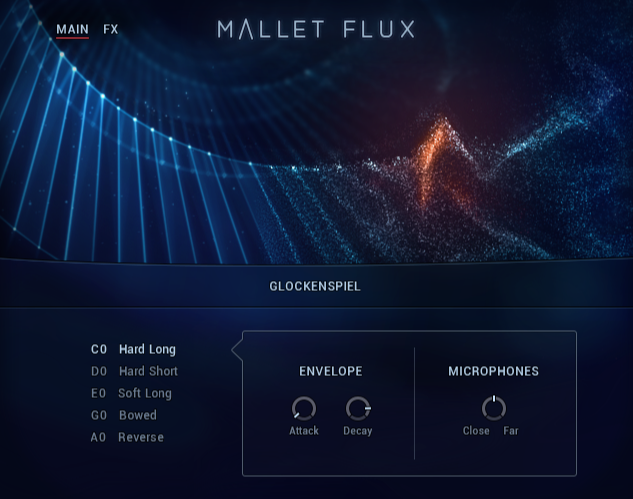 Select ‘flux’ presets to reach new sonic frontiers. 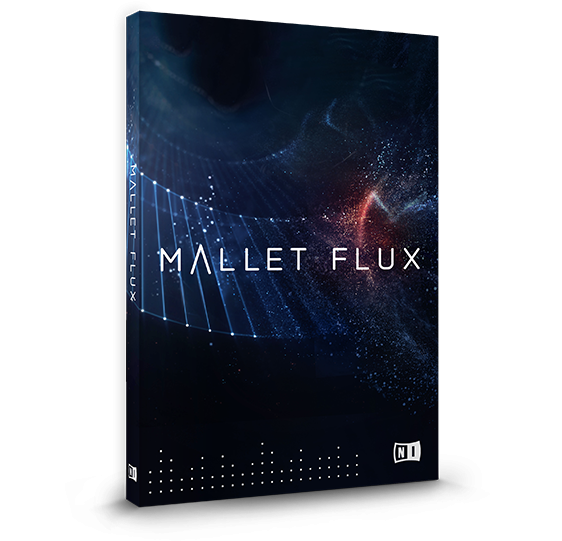 MALLET FLUX comes alive on a KOMPLETE KONTROL keyboard. 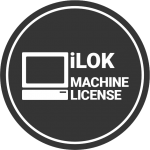 Play chords while the flux engine turns them into something altogether new. Dial in the right sound with all parameters automatically mapped to the eight display knobs. And see preset scenes light up on the light guide – a cohesive playing experience that puts inspiration front and center.